Isn't it great when 2 bands you love come together on one track. 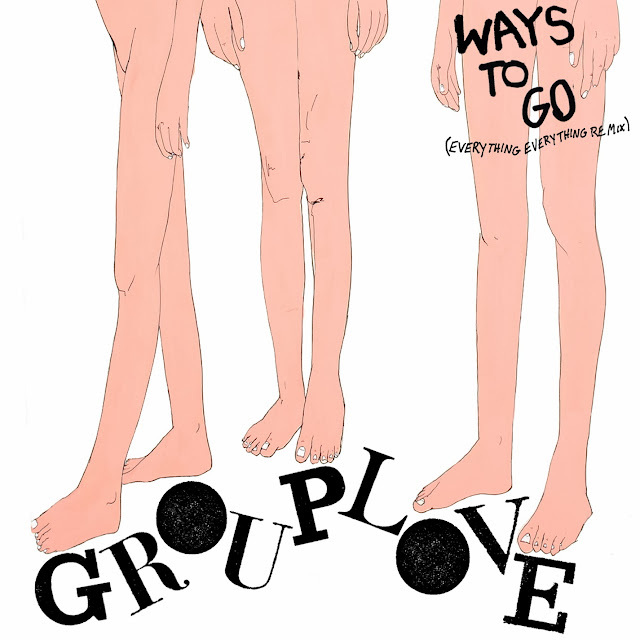 Doing a stellar job in transforming Grouplove's original and already vibrant effort in to a fantastic arms in the air remix, the Manchester quartet showcase everything a re-work should. Adding their own dynamic to the mix Everything Everything manage to breath even more life in to an already living entity through churning basslines and heartwarming auto-tuned vocals. Check it out for yourselves above.